When you think of an IKEA store, you can imagine an enormous, warehouse-type store with a humungous parking lot and acres of furniture in far-flung towns with lots of space. No surprise there, as the average floor area of an IKEA store is 300,000 square feet (approximately 27, 871sqm). And we do think that the reported location of the IKEA Philippines store—within the sprawling Mall of Asia complex in Pasay City—fits the bill. But IKEA stores in the UK are doing just the opposite, according to this article in The Times. 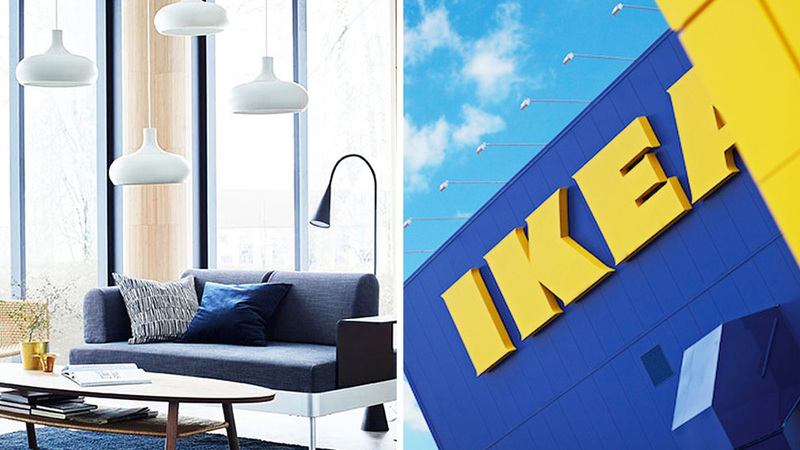 IKEA UK will be opening smaller stores located within city centers, and will introduce 24-hour online delivery services. 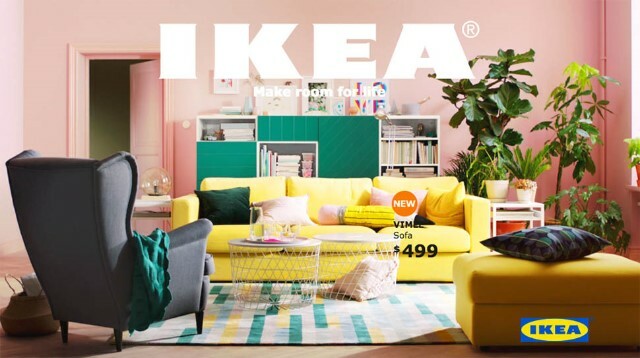 Javier Quiñones, retail manager of IKEA UK and Ireland says that this smaller-store approach is a response to consumers' changing habits, which includes the growth of online orders and e-commerce. These smaller stores will thus serve as collection centers for IKEA’s online shoppers. However, a smaller store means less merchandise, and will sell a more tightly edited range of IKEA products. And it is reported that the first small store in the UK will not be selling its famous Swedish meatballs in its café—now how do you feel about that?